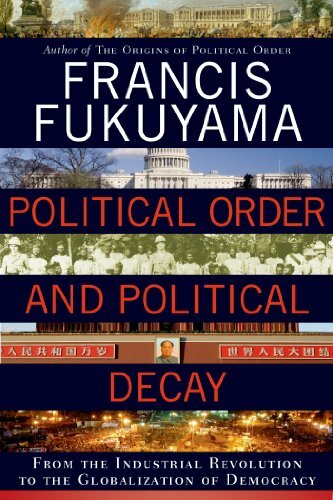 Francis Fukuyama: Political Order and Political Decay: From the Industrial Revolution to the Globalization of Democracy. Farrar, Straus and Giroux, 2014. ISBN: 0374227357; 9780374227357.